First-aid kit that includes antiseptic, bandages, etc. Choose a bag that has a number of different pockets, both on the inside and outside. Be sure that the bag is easy to carry and fits comfortable onto your back. You won’t need a large supply of food and water, just enough to get you home from a long commute in case something happens while you’re driving to or from work. As you pack your bag, sort the items into three different categories. First, separate the basic essentials that you’ll need to survive if it takes longer than a day to get back home. These should be at the bottom of the bag because you won’t need them right away. Then, supplies that are used regularly should be the second pile. These are items that you’ll need after three hours of being on your own. Finally, make a pile for any urgent supplies. These should be packed on top so you can easily access them when an emergency occurs. 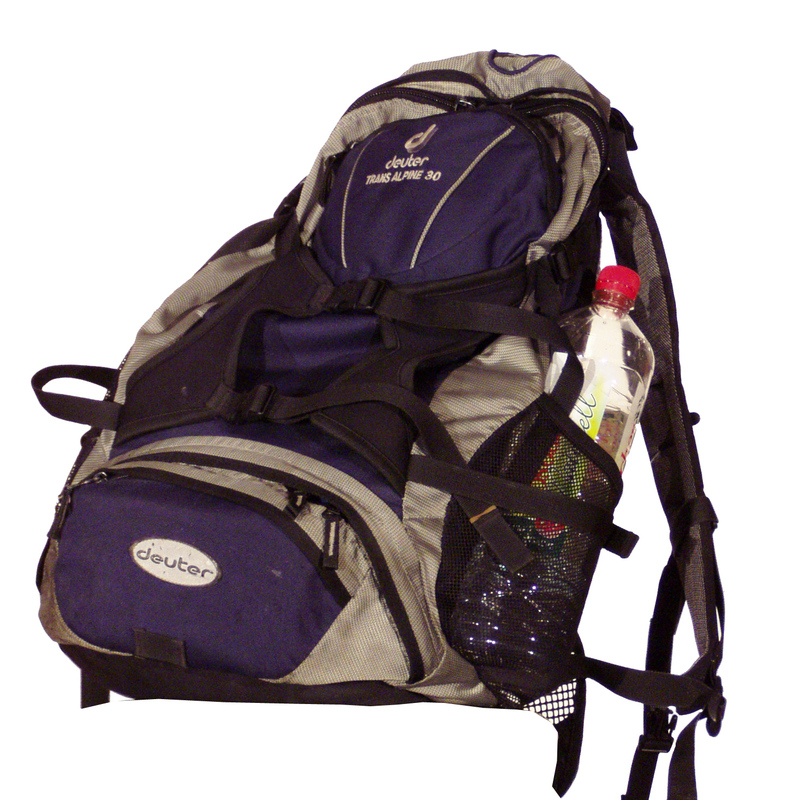 If your bag does have outer pockets, remember to utilize these for items that you’ll need to grab in a hurry, such as a bottle of water. Bags should not weigh more than 20 pounds for an adult, and 10 pounds for a child. Use Ziploc bags and other storage materials to protect items from moisture. Add any other items that you can think of based on what may occur in your city, just don’t go above the weight recommendations. Having this bag with you at all times will help you protect yourself no matter what emergency or natural disaster occurs!